Источник: Stefano Palminteri, Emma J. Kilford, Giorgio Coricelli, Sarah-Jayne Blakemore. 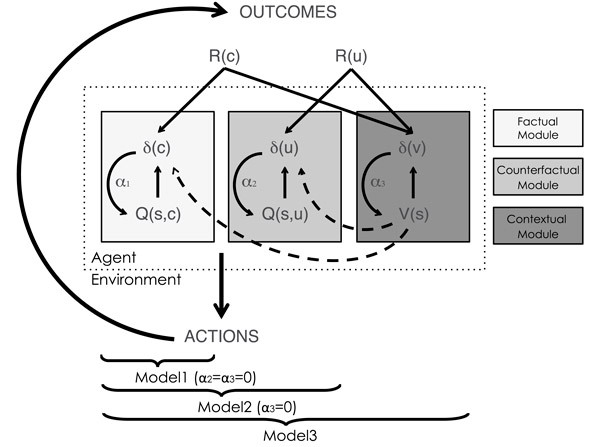 The Computational Development of Reinforcement Learning during Adolescence // PLoS Computational Biology. V. 12. P. e1004953.